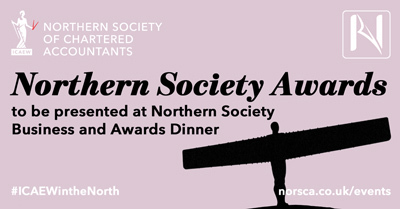 This year’s Northern Society dinner will focus on business and the success of ACA students and recently qualified ICAEW members in the North East, Teesside, northern Yorkshire and Cumbria. 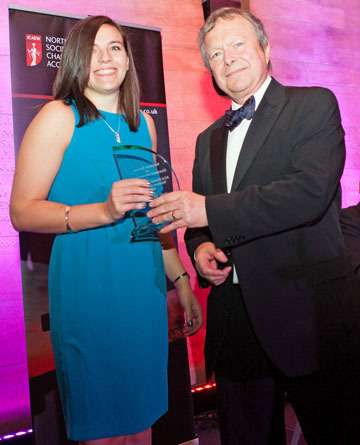 You can read more detail about the Northern Society Awards on this page. Two awards for those ACA students who achieved first place in the Northern Society Order of Merit for the Professional and Advanced Stages in the ICAEW exams held during calendar year 2017 (as in previous years). • ACA student who achieved highest overall marks in the Northern Society area across both sittings of the Advanced Stage exams in 2017. The exam result information will be sourced from the ICAEW Examinations team by our ICAEW Regional Executive, Joanne Lucking. b) Made an exceptional contribution to their firm/organisation by their professionalism, business acumen, teamwork or to the Northern Society or wider general community. We will contact the firm/organisation of the ACA students in the Northern Society area who finished in a top 20 position at Professional Stage or Advanced Stage and ask the Qualified Person Responsible for Training (QPRT) (normally the Training Partner) at that firm/organisation to provide information in support of their ACA student including an explanation of why their ACA student should be considered for such an award. The Judging Panel will consist of the President of Northern Society, the Immediate Past President of Northern Society and an independent member being the President of Newcastle upon Tyne Law Society. Following judging, a shortlist of finalists will be published on our website and included in the dinner programme which will be placed on every table for the dinner on 12 October 2018. The winner of the Presidents’ Award – Professional Stage 2017 and the Presidents’ Award – Advanced Stage 2018 will then be announced during the Northern Society Dinner on 12 October 2018. 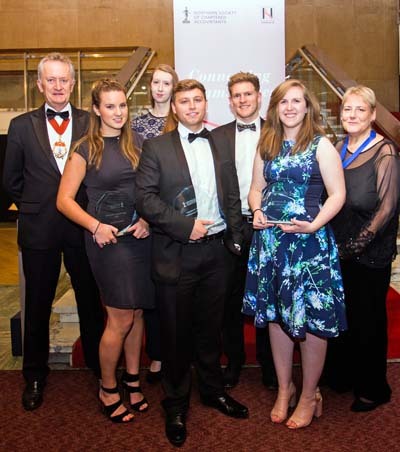 The two winning students will be invited to the stage to receive their award from ICAEW President (Paul Aplin) and Northern Society President (Alan Johnston). 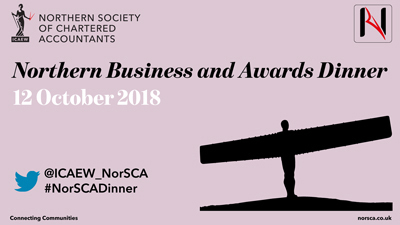 The Northern Society Business and Awards Dinner will take place on Friday 12 October 2018 at the Civic Centre, Newcastle upon Tyne. 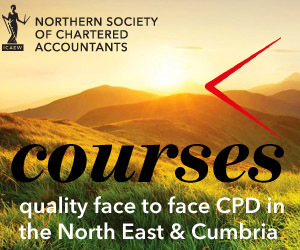 The evening will be hosted by Alan Johnston, Northern Society President and we are delighted that we will be joined by ICAEW President Paul Aplin and Rt Hon Alan Johnson as our keynote speakers. During the evening we will raise funds in support of Hospice at Home Carlisle & North Lakeland (registered charity number 1095708). Tickets for the dinner are now available to purchase either individually, in small groups or for tables of 10.